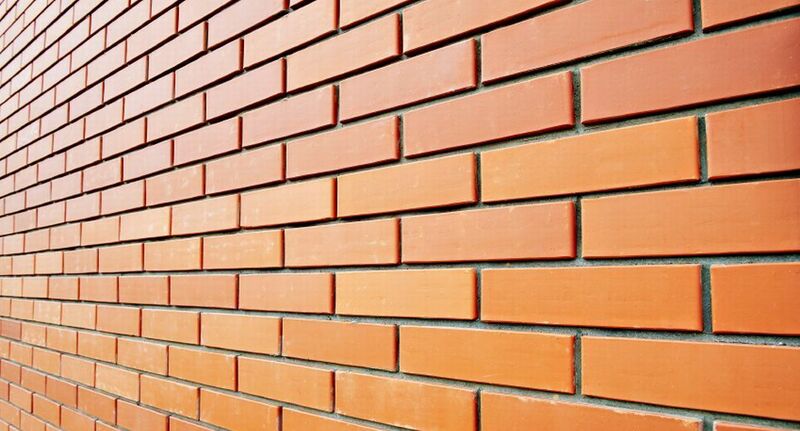 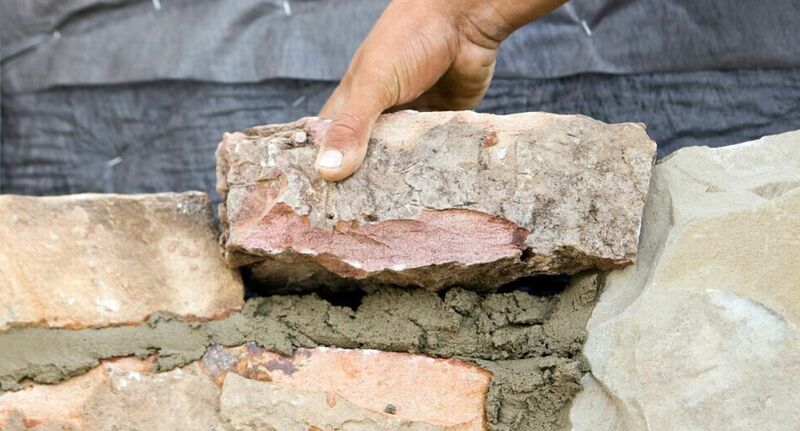 The mortar of your wall is crumbling or has cracks, we can repoint the wall so that it recovers its original appearance. 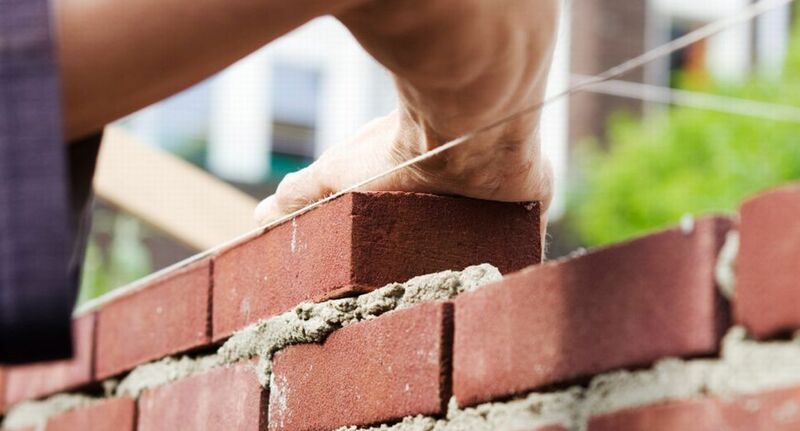 We can repair your chimney by replacing damaged bricks, repair joints, running a reliner of reinforced concrete or rebuild as new. 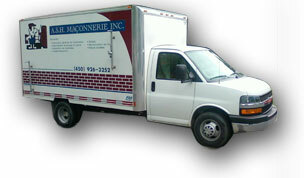 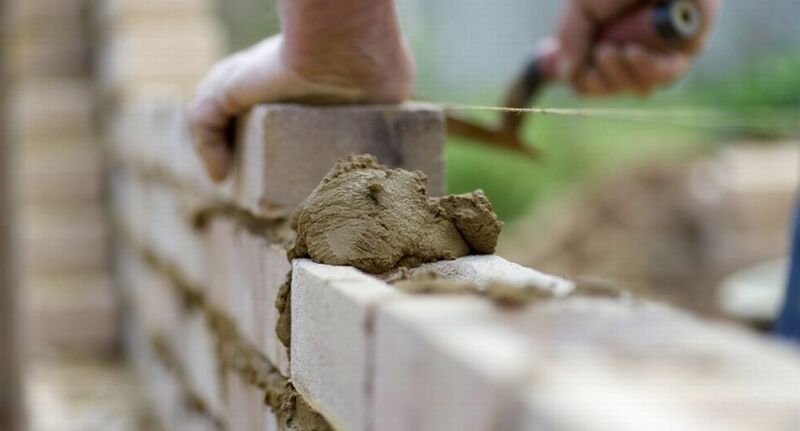 We have the expertise to repair the brick or stone walls of all heritage buildings.